Black History Heroes: Henri Christophe and Haiti, first Black Republic in the "New World"
Henri Christophe and Haiti, first Black Republic in the "New World"
(b. October 8, 1767 – d. October 8, 1820). 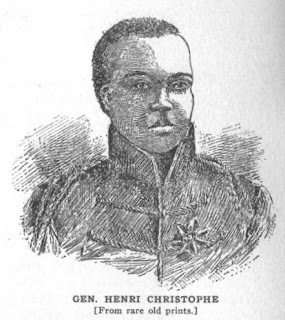 Little is known about Henri Christophe's (English: Henry Christopher ) boyhood. A great number of commentators report that he was born on Grenada island, a small nation in the Caribbean’s Lesser Antilles, and was the son of a freeman. His father, also named Christophe, was reportedly transported from West African or Central West Africa to Saint Domingue, the former French colony now known as Haiti. In 1779, Christophe served with the French Forces as a drummer boy with a regiment described as gens de couleur (English: people of color or color people) in the American Revolution. The gens de couleur regiment fought at the Siege of Savannah at what is now the State of Georgia. Nine years later, in 1788, Georgia would become the fourth State admitted into the original thirteen colonies of the United States of America. France had lent troop assistance to the revolutionaries against England during the American Revolution. On August 22, 1791, at Midnight, the Africans at Saint Domingue revolted against France's colonial regime of slavery. That night, approximately 1,400 coffee and sugar plantations were set on fire -- the first act that started the road to independence. The Haitian Revolution was rebellion against a century of French oppression. 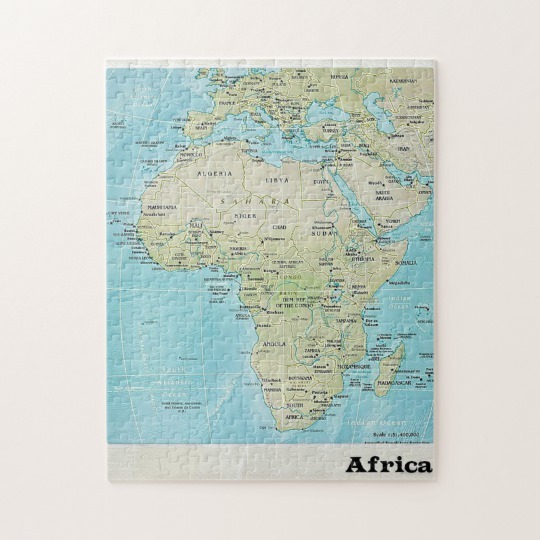 The name the Africans would later adopt for their new nation is "Haiti", a word translated from the language of the native inhabitants as "land of mountains". Christophe distinguished himself in the Haitian Revolution. While not as widely known as François-Dominique Toussaint L'Ouverture -- the great military leader that maintained African control over Saint-Domingue from France into 1797 -- Henri Christophe had distinguished himself by 1802 to become L'Ouverture's brigadier general. Christophe fought alongside L'Ouverture in the north against the French. 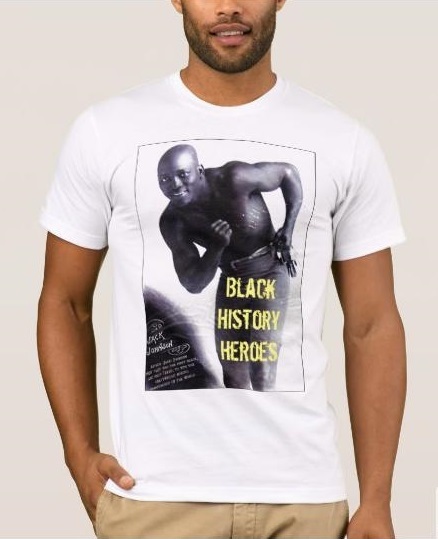 This included fighting against Spanish, British and French troops, all of whom had a strong interest in suppressing an uprising on the vast slave plantations established by the European colonialists over the Americas and the Caribbean. By June 1802, L'Ouverture was captured by agents of Napoleon Bonaparte for France. He was deported from the island to France. The revolution continued, however. After 13 years of military battle between the French colony, the Africans would win their independence in the year 1804. January 1, 1804 -- to be exact. The Haitians distinguished themselves in history as the first independent Black republic in the West. Christophe was elected president and served in that capacity from 1807 to 1811. On March 26, 1811, Henri proclaimed Haiti a republic nation and himself King, securing the title of Henri I -- first and only king of Haiti. 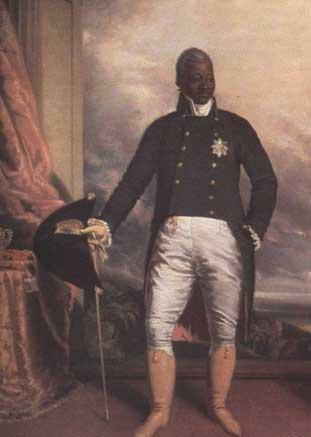 He served as Haiti's king from 1811 to 1820, later becoming president in the last four years of his leadership. Aerial Image of La Citadelle La Ferriere in Haiti. 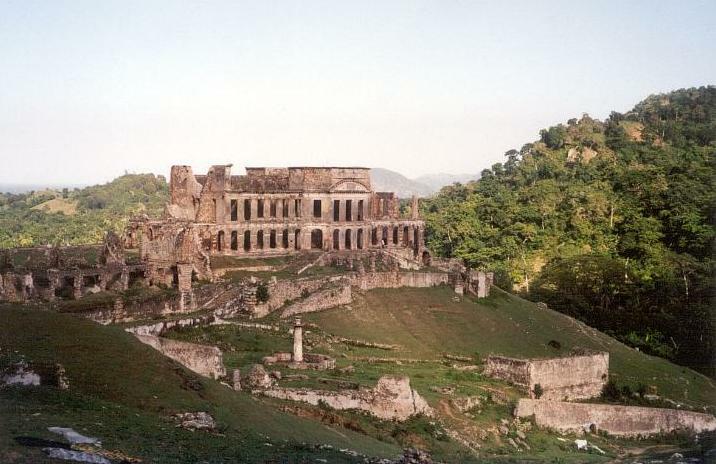 A legacy of King Henri Christophe I of Haiti was built between 1805 and 1820. Henri Christophe is noted for his policy of construction and economic development in Haiti. Christophe was charged with transforming a slave-based economy into an effective and productive economy of a nation of newly freed people. While he improved the nations' infrastructure he is noted by some of the commentators for his labor policies which involved harsh work conditions and a transfer of a great amount of the wealth being controlled by the republic. Photo of the Palace of Sans Souci in Haiti, commissioned by Henri Christophe in 1810 and completed in 1813. By 1820, an insurrection broke out in the northern region of Haiti, where Christophe has retired to during the last four years of his rule. While some commentators allege that Christophe committed suicide, we do know from historical accounts that he suffered an incapacitating stroke right before he shot himself. A military strategists to the end. Today, Christophe is revered as a hero among the Haitians and many within the African diaspora. Christophe's statue was raised at Champs de Mars in Port-au-Prince. Henry Christophe was an Amazing ruler, who really wanted to change HAiti, economically and socially. If Haiti had more president like him, it surely wouldn't be where it is now. In the book, "Memory of my departure from the island of Santo Domingo on April 28, 1805" ("Memoria de mi salida de la isla de Santo Domingo el 28 de abril de 1805"), the Dominican Jurist Gaspar de Arredondo y Pichardo, reveals that forty (40) children were beheaded in the Church of Moca, and that the bodies were found in the presbytery, which is the space that surrounds the main altar of some churches. This tragedy, unparalleled in the history of the island, was part of a genocide that killed thousands of Dominicans, many of them slaughtered. This catastrophe, also without precedent in the islands history, was carried out by the troops of the Haitian general named Henri Christophe. 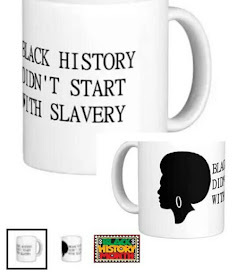 The person who wrote this blog is confused as to the sequence of the Haitian Revolution, it occurred in several phases, the first being the slave uprising of August 1791 calling for more freedom for the slaves, a demand that was rejected by the St-Marc Assembly made up of whites. The next phase was the creation of independent armed groups of blacks who worked with whomever they deemed in their interests to do so. the phase after that was the one where L'Ouverture joined the French to throw out the British and Spaniards, after France abolished slavery on St-Domingue in 1793 and throughout all French colonies in 1794. After 1794, the population of St-Domingue were free and French with the right to be represented in the French legislature in Paris. This phase lasted until Napoleon took power and decided to re-establish slavery. His plan was defeated by L'Ouverture and Dessalines. 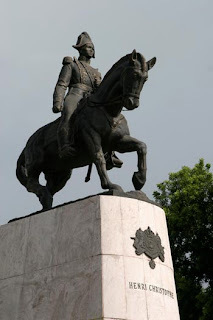 Haiti was founded by Dessalines because he and his people weren't going to let Napoleon re-enslave them. Their motto was liberty or death. The claim that Christophe conspired to overthrow Dessalines is, in my opinion, pure speculation.